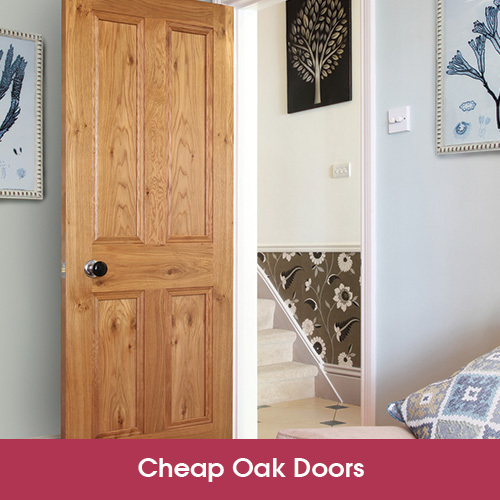 The 4-panel Oak is a door design so timeless it can be used in almost any home and at Todd Doors it is available at an unbeatable price with a price match guarantee. 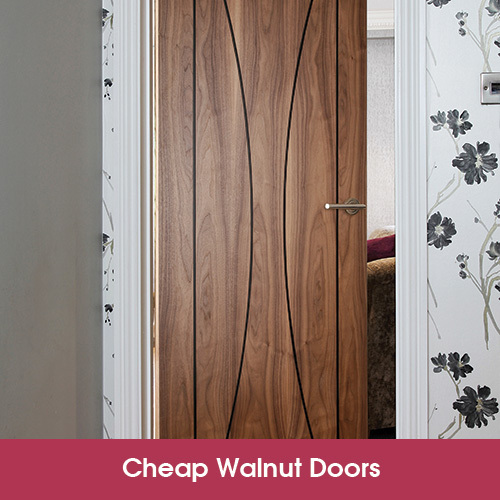 Walnut veneer doors can be expensive, but our prices are also competitive on walnut doors ike this Walnut Pisa. 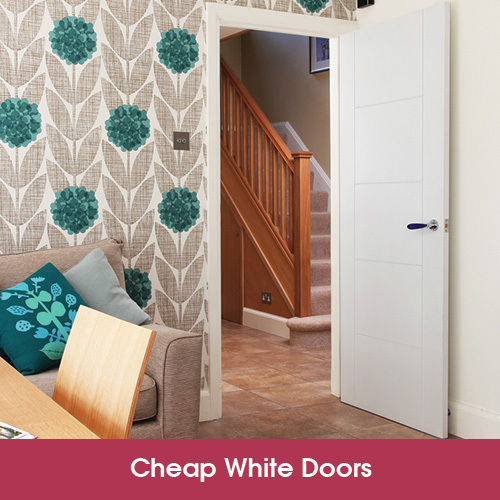 White doors are at the height of fashion right now, but you don't need to break the bank with our white doors. 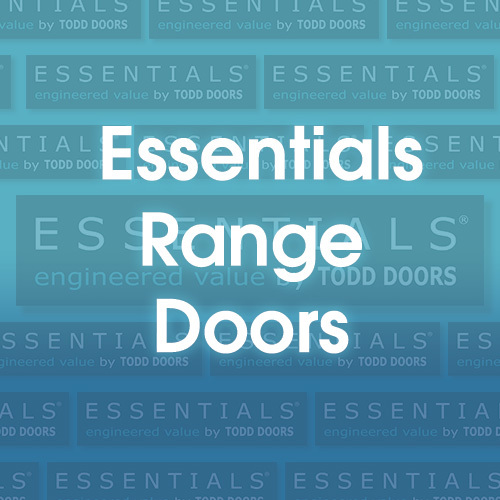 At Todd Doors our Essentials range is designed to provide the best products at the best price, that's why all our Essentials items feature a price match guarantee*. 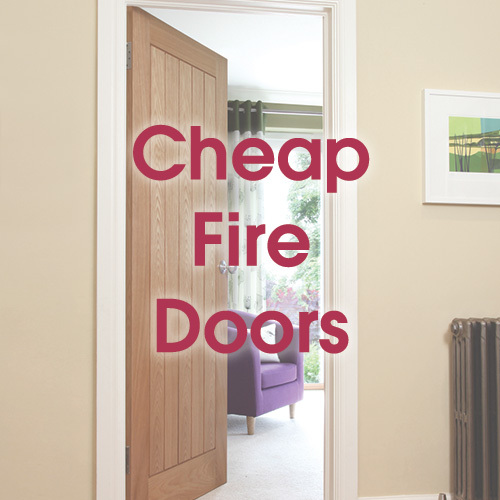 Looking for piece of mind with a new fire door? Our Essentials range of FD30 fire doors have been rigourously tested to provide a minimum of 30 minutes protection. Let the light pour into your room with some glazed doors, creating a more open and bright environment. Our Essentials range offers amazing prices without compromising on quality. 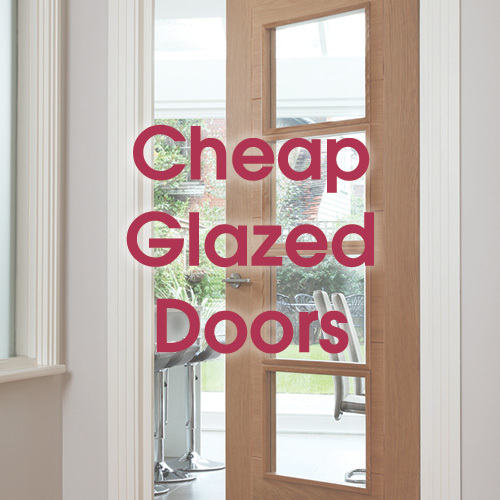 We’ve handpicked a range of our most popular doors at fantastic prices to suit every taste and budget. We are so confident on the pricing of our Essentials range that we are offering a Price Match Guarantee on all doors from within this range.